Legislation that has been on the books in Kazakhstan for a few years already that required all imported movies to be dubbed into Kazakh was roundly ignored. So the authorities have opted for a compromise: subtitles. On December 4, Deputy Culture and Sport Minister Aktota Raimkulova told journalists that a draft law now under review in the Senate will make some form of Kazakh-language option available if a movie is to be released on the local market. “There was a rule before whereby films coming into Kazakhstan had to be dubbed into Kazakh, but this rule was advisory and did not always work,” Raimkulova was quoted as saying by Kazinform news agency. The dubbing rule introduced by parliament in 2016 was coolly received by distributors and movie theaters. Alexander Krylov, head of distribution at Sulpak Cinema, told Eurasianet that his data showed moviegoers in Kazakhstan prefer in general to watch films in Russian over Kazakh. According to the national census, more than 80 percent of Kazakhstan’s people are fluent Russian speakers. What is more, dubbing into Kazakh requires considerable additional costs that would be passed on to the viewers. The expense of dubbing movies into Russian is, obviously, incurred by Russian distributors, sparing their Kazakh counterparts the trouble. 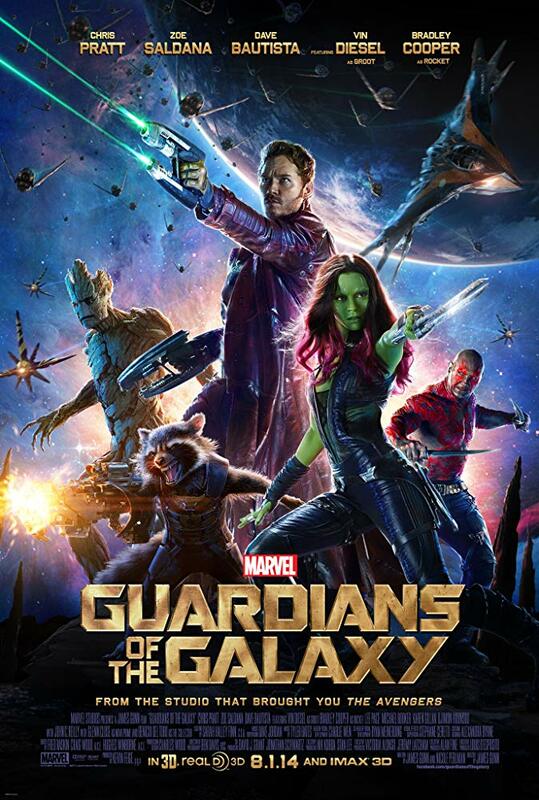 When Guardians of the Galaxy was dubbed into Kazakh in 2014, it cost $100,000 — an enormous amount given the size of the market. It is for this reason that only around three or four releases get the dubbing treatment every year, and even then it is with the help of government subsidies. Subtitles are the ideal compromise, for now. “In this form, the new legislation should not bring about a rise in movie ticket prices,” Krylov said.